Nissan is taking steps to help customers impacted by the November California wildfires with deferred payment options and employee pricing on new vehicles. NMAC customers can request payment extensions by using the online chat feature at NissanFinance.comor by calling 1-800-456-6622. This number is also posted on the Nissan Customer Portal. Nissan North America is offering employee pricing with a delayed payment option, on most Nissan cars and trucks, to qualified individuals or business owners whose vehicle(s) sustained damage or a total loss* due to the November California wildfires. Those impacted by the wildfires in California have until January 2, 2019, to apply for the discount. They may work with area Nissan dealerships to utilize this offer. Claim ID codes are valid for 45 days from date of issue. More information can be found by following the special “disaster relief” link at www.InsideNissan.com. Additional vehicle incentives are stackable on top of the Nissan Vehicle Purchase Program employee price. If financing with NMAC, a deferred payment plan** allows qualifying customers, who are purchasing a new vehicle, to delay payment for up to three months, where allowed by law. 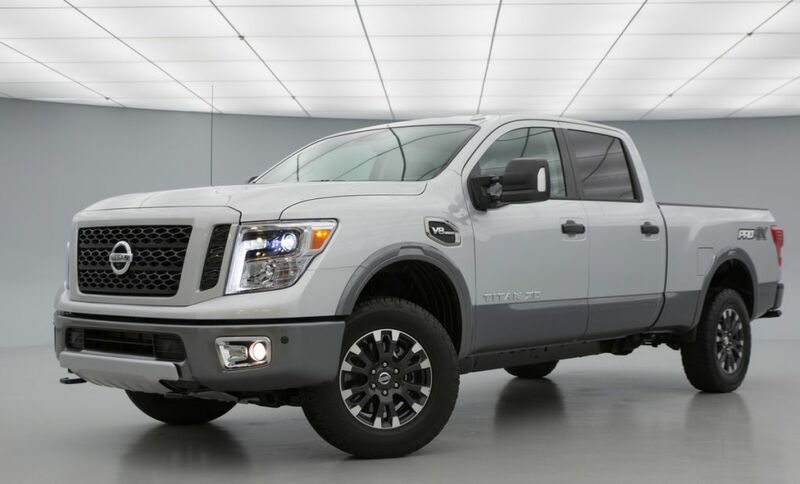 Additional support from Nissan to the American Red Cross was pledged in September when Nissan announced its Calling All TITANS purpose-driven truck campaign. Through the partnership Nissan is donating $1 million to the American Red Cross for humanitarian relief efforts.